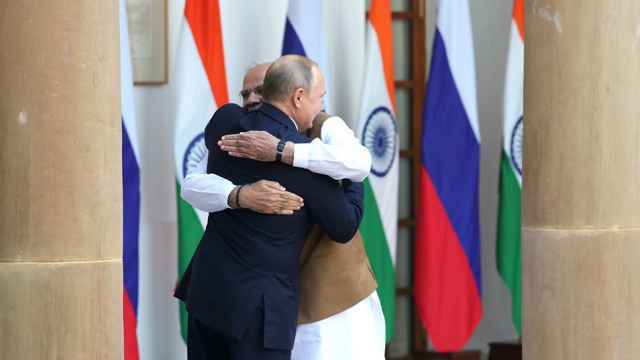 Pakistan’s foreign minister has said his country is willing to accept Russia’s offer to mediate between Pakistan and India, days after a military conflict erupted between the South Asian nuclear powers. India and Pakistan shot down each other's fighter jets on Wednesday, a day after Indian warplanes struck inside Pakistan for the first time since a war between the two countries in 1971. 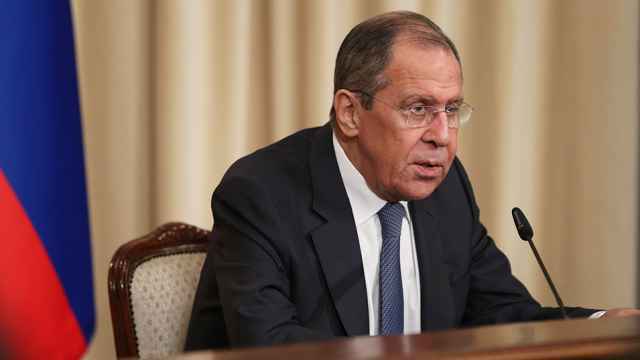 Russia’s foreign minister said Thursday that Moscow was prepared to facilitate talks between the two sides. 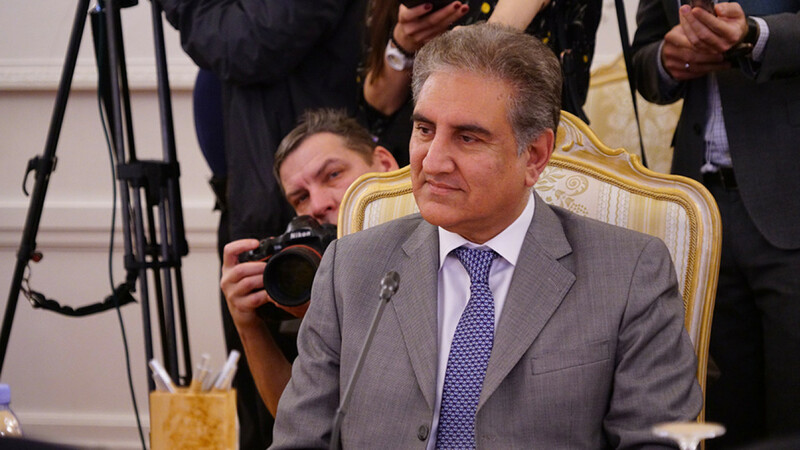 “Lavrov has offered to mediate,” Shah Mahmood Qureshi was quoted as saying by Pakistan’s Dawn newspaper Friday. “I don't know about India but I want to say this to Russia: Pakistan is ready to come to the table and de-escalate tensions,” he said. 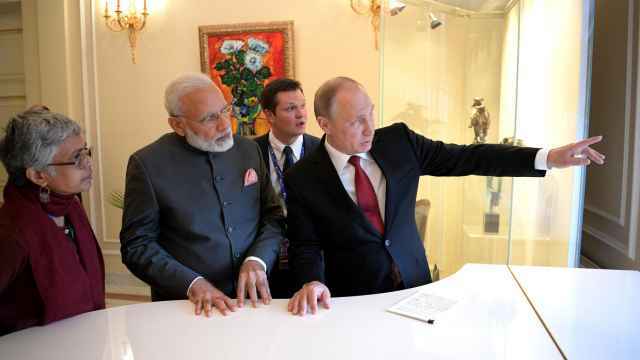 President Vladimir Putin told Indian Prime Minister Narendra Modi in a late Thursday phone call that he hopes for a quick settlement of the crisis. The leaders also expressed interest in further strengthening military-technical ties. The military escalation was sparked by a suicide bombing carried out by Pakistan-based militants in India-controlled Kashmir earlier this month. Dozens of police were killed. Kashmir lies at the heart of a decades-long hostility between India and Pakistan, with both countries claiming sovereignty over the region. 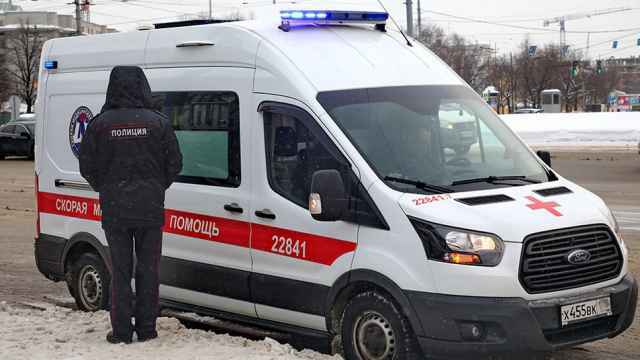 A foreign ministry spokesperson said Moscow was ready to do anything it could to help. 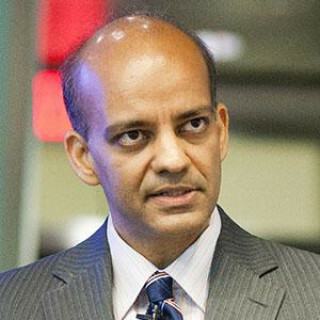 Four assailants beat Loomba with bats, shot him with an airgun and made off with his cellphone, media reported. The contract was signed during President Vladimir Putin's trip to India.